The 2015 meeting of the Universities Nuclear Technology Forum is now over. 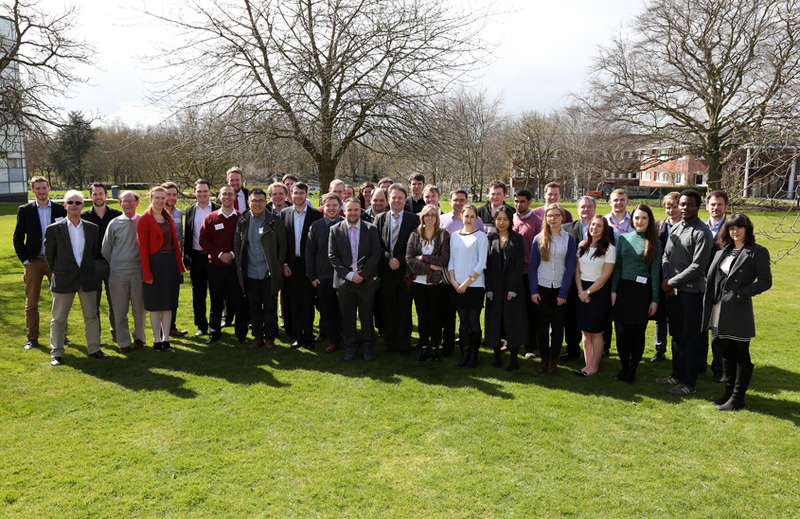 The three days were characterised by a consistently high level of presentation, congratulations to all. 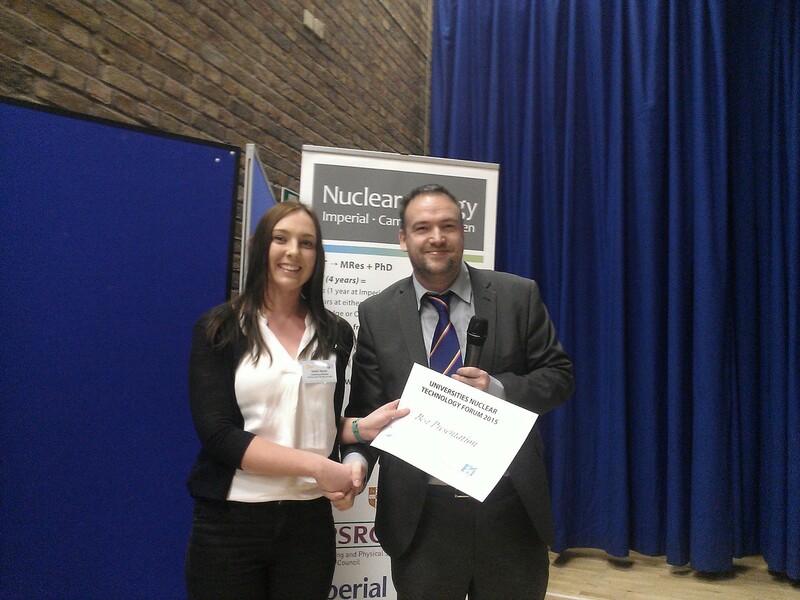 The winner of the best presentation was Sophie Rennie from The University of Bristol and titled Water corrosion of spent nuclear fuel: radiolysis driven dissolution at the UO2/water interface.